The Hematology Profile Health Screening, otherwise known as a CBC or a Complete Blood Count,determines and evaluates the blood and its constituents. These include White Blood Cells, Red Blood Cells and of course Platelets. In general, blood is made by the bone marrow. Now certain diseases or medications taken by an individual can inflict damage upon this bone. This can result to reduced or abnormal types of the cells mentioned. 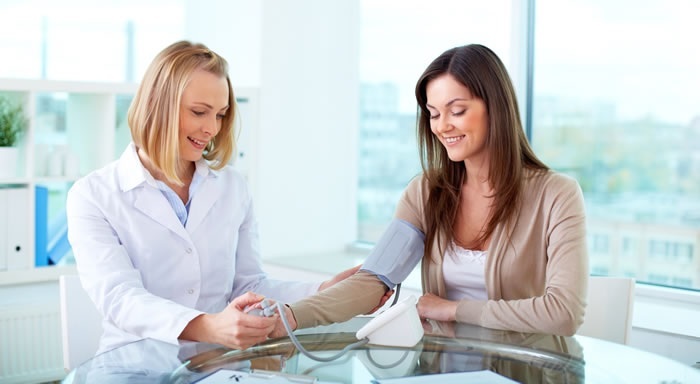 This is one of the health screening packages offered by clinics and it provides an individual with vital information about matters concerning his blood. These may include appearance and number of blood cells which affect the primary functions of these cells and of course the individual’s blood type. This blood test serves as an ideal way for a person to know about a general assessment regarding his blood. Also, certain diseases can be diagnosed by this test which will be discussed later on. Your doctor or health professional will draw blood by doing the following. Your upper arm will be wrapped by a band that will stop the blood flow toward your forearm. This will just make the veins appear larger so that the needle is easily put into the vein. The needle site would then be cleaned with alcohol. Then, the needle is put into the appropriate vein. A tube is then attached to the needle to be filled with blood. When sufficient amount of blood has been collected, the elastic band is now removed from the arm. A cotton ball or gauze pad is placed over the site where the needle has been inserted. The needle is removed and pressure is applied to the needle site with a bandage. What Tests are Included in This Screening? Generally, the blood is composed of just three main components. However, in a hematology profile screening, very specific testing is involved. This means that not only are these main components determined according to their volume and number but so do their subcategories. So here are just some of the various components being tested for and the interpretation of possible results. Haemoglobin-Through this test, the amount of haemoglobin in the blood can be measured. This can indicate how well oxygen is carried by the blood to the different parts of the body. High levels of this indicate that the blood has low levels of oxygen in it. Smoking, dehydration and disorders of the bone marrow can also be reasons of its high amount. Low Haemoglobin means that the individual might have anemia which usually result from pregnancy, liver damage, blood loss, iron deficiency and more. Hematocrit-This test measures the volume taken up by RBC in the blood. High hematocrit levels present itself during pregnancy, dehydration and living in high altitudes. Low levels on the other hand mean that the individual is anemic. Red Cell Count-This analyzes the amount or number of Red Cells in the blood. A high value of this, meaning the blood is thick, indicates that the blood has higher chances of clumping together and blocking vessels. Low count, meaning the individual is anemic, indicates nutritional deficiencies and over hydration. White Cell Count-As known by many, these are the cells that serve as your body’s defense system. They battle infections and fight off foreign invaders that try to harm the body. High counts of WBC can mean that there is a recent presence of inflammation, infection, trauma or stress. Being under certain medications can also cause high levels of WBC. Decreased levels of WBC can mean that your body is deficient of vitamins such as Vitamin B12 and Folate. Also, Immune system diseases and liver disease can be present. Neutrophils-These are a class of WBC that specializes in providing assistance for the body to prevent infection. High levels of this in the blood means that severe stress has been inflicted on the body through bacterial infection or sudden failure of the kidney. Low count of neutrophils, on the other hand, indicates that Folic acid and Vitamin B12 is again deficient. Also, autoimmune diseases and bacterial infection can be indicated. Platelet Count-Platelets are important in blood clotting and perform functions to prevent excessive bleeding or blood loss. Raised levels of platelets indicate a high chance of blood clots forming in vessels. And low levels of this mean that the individual is prone to bruising and blood loss during injury. 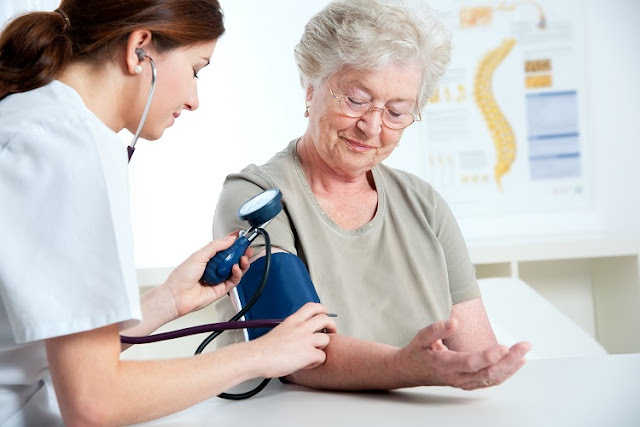 These types of health screening packages are very important for you to get to know if everything is going well within your body.